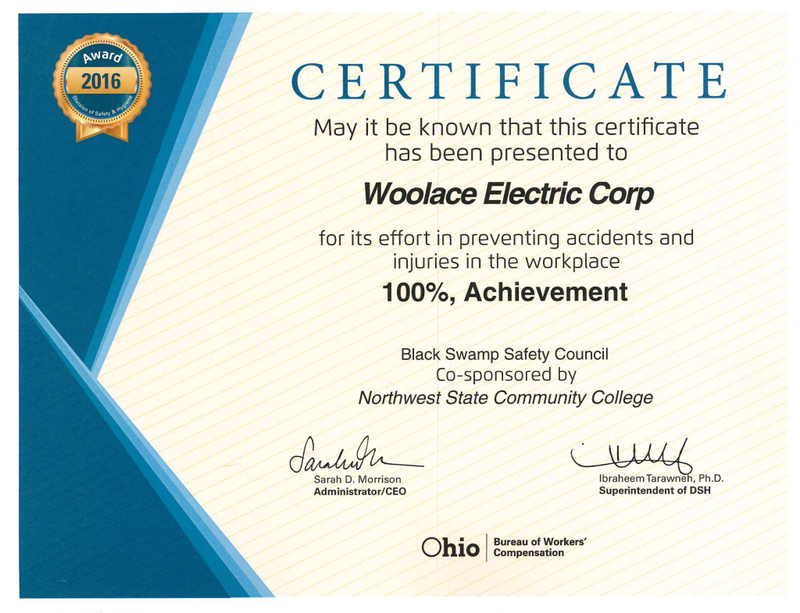 Woolace Electric believes that without a visible and active commitment to safety, we would not be the contractor we have become today. And while compliance with OSHA standards are important, we have found that our efforts to exceed mandated government safety standard just makes good sense. Improvements in quality control and employee well-being just scratch the surface of the many benefits realized through the implementation of rigorous safety initiatives. How do we continue build this culture after more than 55 years in business? For one, our safety program utilizes resources and training materials provided by NECA, so they follow industry standard. And in 2016, we hired John Schlatter as our Safety Director to help us keep safety top of mind in all that we do. 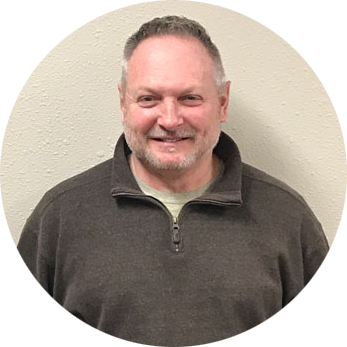 John brings over 30 years of experience, including holding titles of Environmental Health and Safety Consultant, Operations Manager, Safety Manager, Machine Build Risk Assessment Process Development, and Safety Director. He holds both a Bachelor’s Degree in Occupational Health and Safety Engineering and a Master’s Degree in Environmental Engineering from Columbia Southern University. Some of the things John has brought to Woolace Electric include conducting worksite safety audits, conducting monthly safety meetings for electricians, development of training materials for specific job duties, the development of written safety plans to satisfy OSHA construction and general industry regulations in addition to the Mine Safety and Health Administration, and assisting our clients with safety compliance and related training. 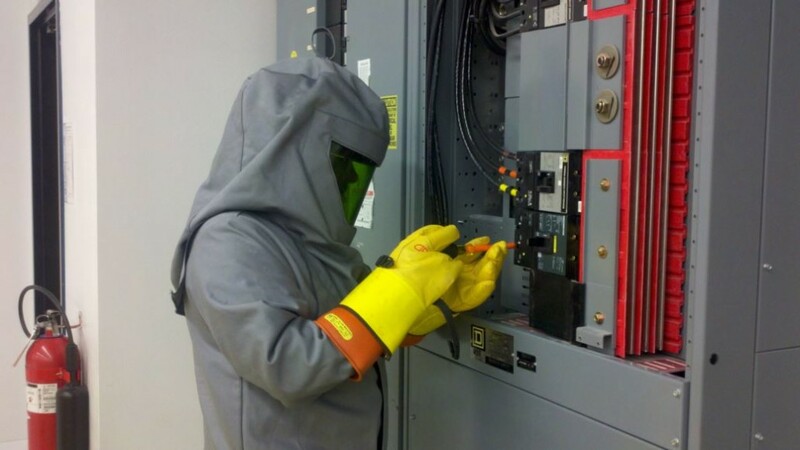 In addition, Woolace Electric also provides paid monthly safety meetings. This not only satisfies OSHA training requirements, these meetings which cover a variety of safety issues and opportunities also develop skills and standard work practices that encourage employee development. Weekly Tool Box Talks are also conducted. These short, pre-written meetings are designed to heighten employee awareness of workplace hazards and OSHA regulations, and are typically read aloud at the job sites. We are also member of the Black Swamp Safety Council, and we were recently presented a 2016 award for our efforts in preventing accidents and injuries in the workplace. These efforts, plain and simple, are the right thing to do. It is supportive of our mission and goals, and will remain a commitment as long as we are in business.